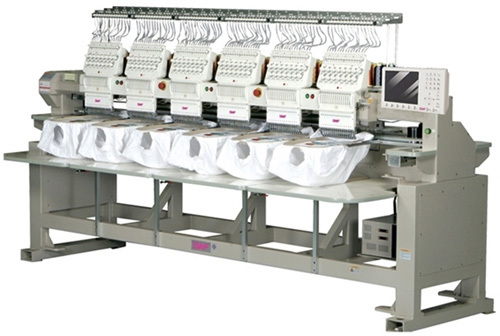 Your Embroidery Services Ltd (YES) are a UK supplier of industrial embroidery machines from a world leader in manufacturing ‘SWF’. Alongside embroidery YES supplies digital printing equipment for the wide format industry together and T-Shirt printing machines from the world’s longest-serving digital specialist ‘DTG Digital’. YES specialise in hardware, software, and consumable products to the decoration industry, with a highly trained support team to cover every aspect of mechanical, electrical, and software equipment. Family owned and run since 1995, YES employs 32 people and is currently based in Mansfield, Nottinghamshire, United Kingdom. As established embroidery specialists, we appreciate that what’s best for one business or individual may not suit another. 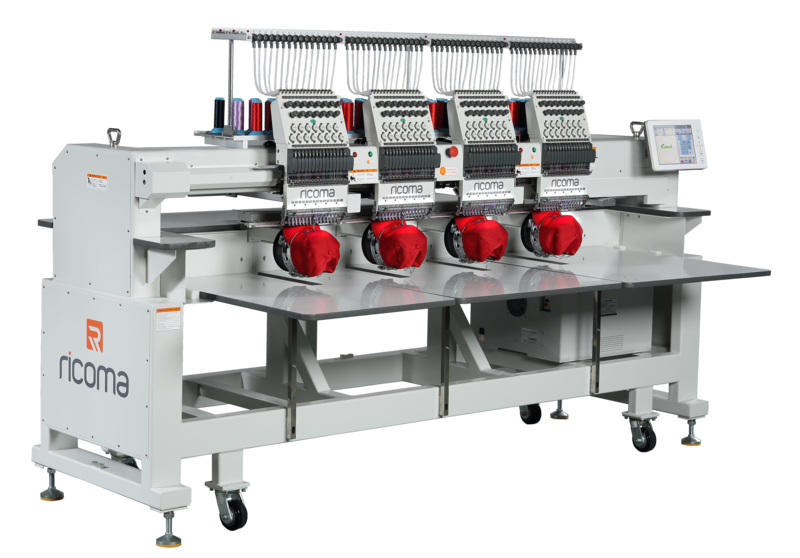 Partnering two highly successful commercial embroidery machine manufacturers – like SWF and Ricoma – enables us to stand head and shoulders above the competition. The DTG range of Direct to Garment Inkjet printers delivers the industries most advanced print platform engineered specifically for textile applications. 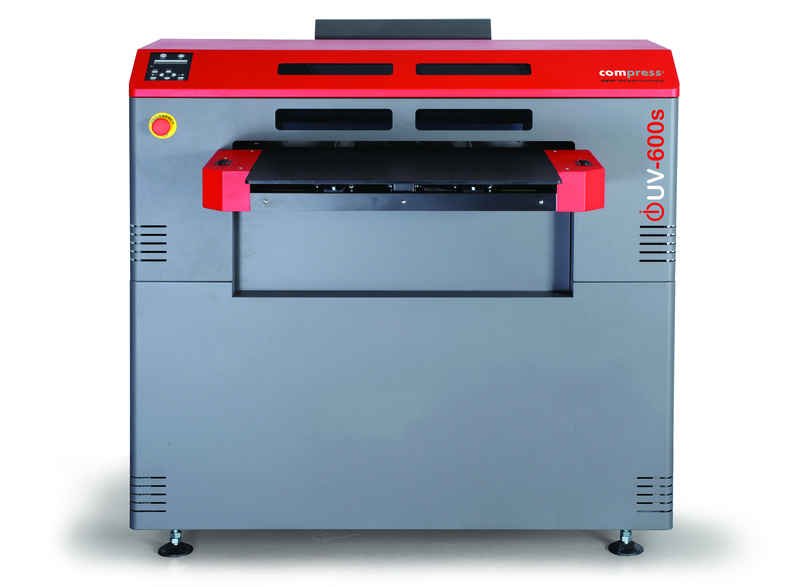 Starting with the DTG M2 and leading up to the new DTG-QM8, there’s a machine to suit any sized business. 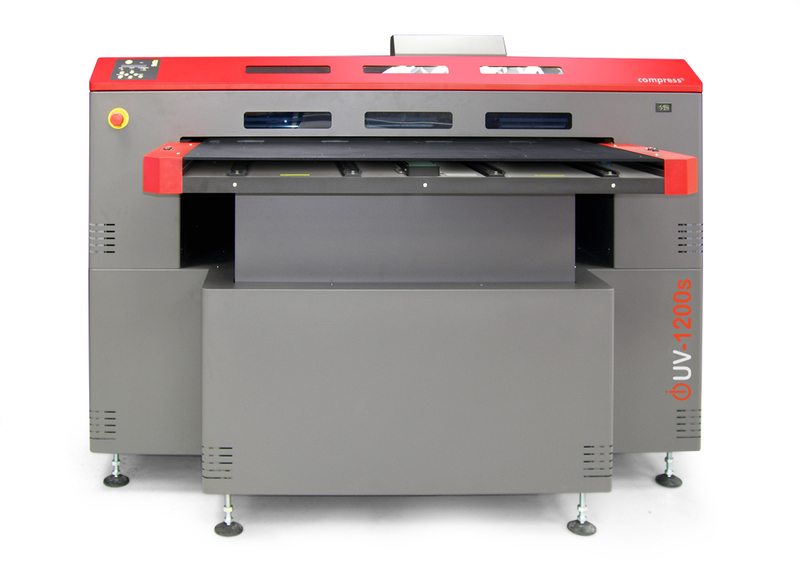 Compress UV LED technology drives an entirely new range of flatbed UV printers that bring cost-effective, on-demand, colour print production to a multitude of substrates. The Compress iUV range gives you the freedom to print exactly what you want, when you want and virtually to whatever you want. YES Ltd is pleased to introduce the brand new Print Wizard self-weeding heat transfer system. This highly affordable system allows you to decorate and customise an extensive range of printable products at exceptional quality and speed. Print Wizard systems can be transferred to all kinds of material, from something as simple as t-shirts to wood, metal, glass, and more.